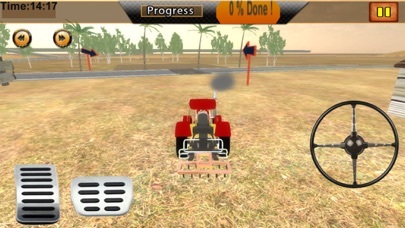 Tractor drive is the real modern drive best simulation game. Enjoy a lot of tractor farm adventurous fun. 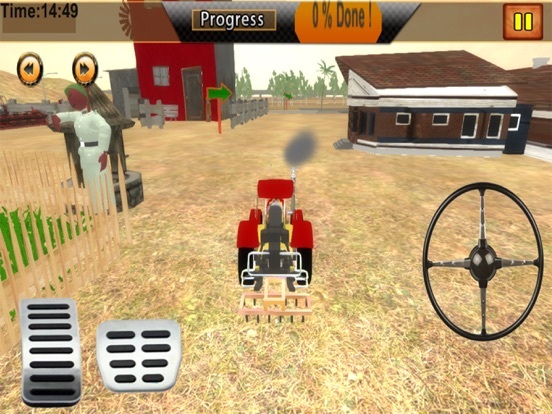 Explore the best tractor driving abilities and farm adventure skills like a real farmer. Tractor travelling modern many newest farming machinery control by tractor and perform action. Drive tractor and catch many modern machinery for harvesting and other farming process. 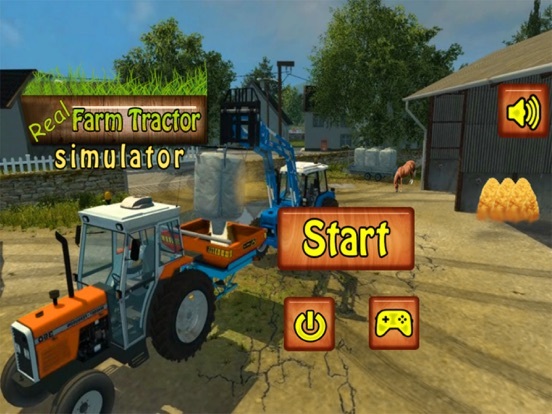 Driving this heavy tractor is not an easy job so show up your experienced skills and drive to farm through this farming tractor simulator game. Drive towards large farmland and enjoy the rural life fun experience. 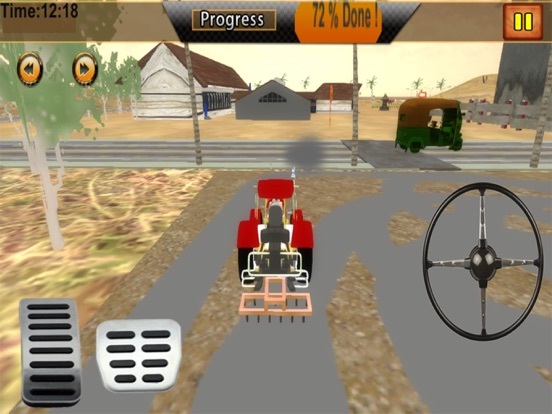 Tractor farming excavator is a real fun of driving tractor simulation game. Don’t damage your farm cargo vehicle otherwise your will be fail into your task. Plough seeds like a farmer and spray into this farmland for spray practice. Cultivating and harvesting are also your duties. Be honest and perform more agricultural products to increase your revenue. 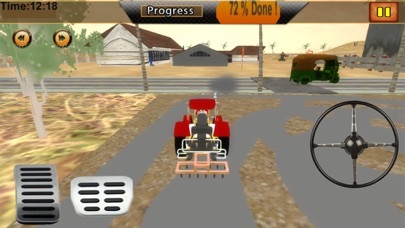 Play village tractor farming simulator for pulling off the vehicle like a real cargo shipper and perform harvesting. Farming is a traditional old passion and best human need passion. Here is a complete farming task for you to know how difficult a farmer duty is? You have to pull off the harvesting, trolley, drill machine and spray machine. Take your farming products into trolley and drive towards city. Grow new farming products and manage all these products to sell them to a market. 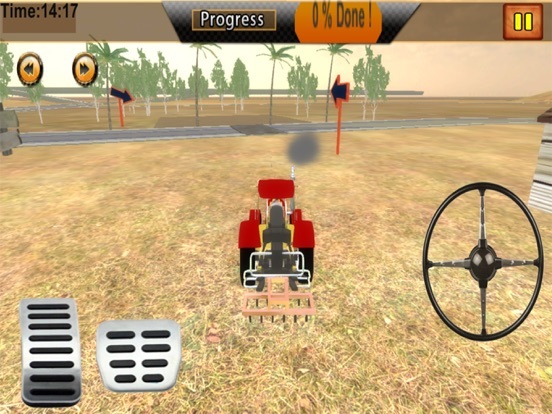 Play like a legend tractor diver of this farming simulation extreme challenge. Enjoy the best agriculture sector of your country. 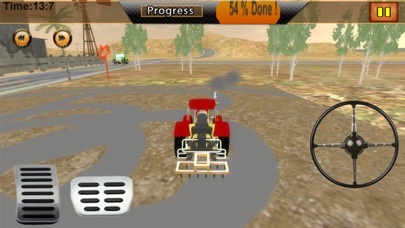 New offroad driving farm tractor is best for pulling cargo duty in this modern driving game. A complete agricultural plan for the farmer and other people who want to know about farming and rural life task. Cultivate and harvest are your duty to perform honestly and drive this amazing tractor.